Going crazy with this XP242 with a simple 5mmx5mm part. We have run this product in the past plenty of times and all of a sudden its placing it about 3 mm too high than it should be at. 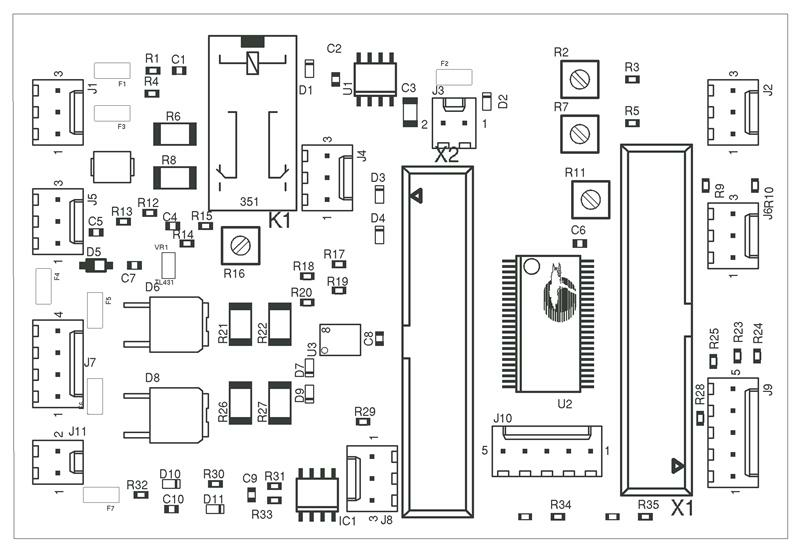 The rest of the parts on the board are placed perfectly fine. Also on the last job it was a different product and had the same issue. The two parts shared two different shape datas and I have not touched them either in the past month probably.